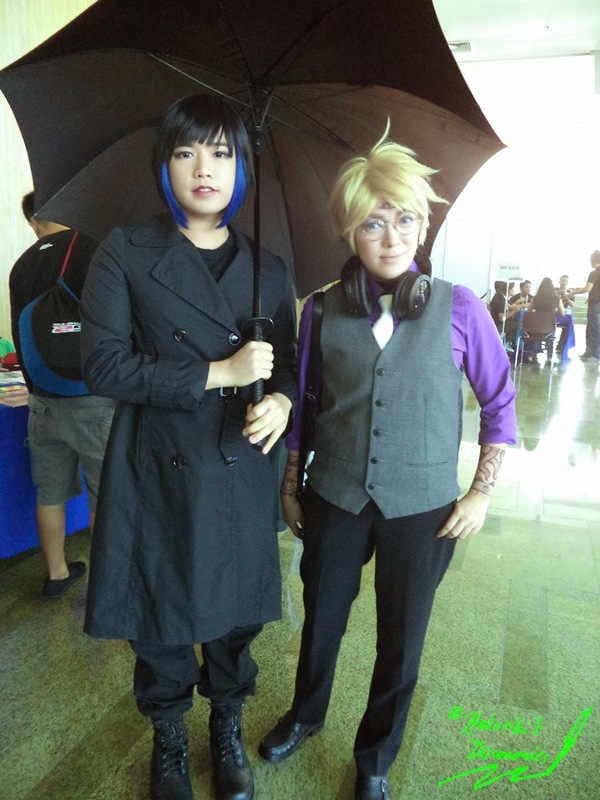 Most of you know me as an anime fan and a cosplayer who attends a lot of anime and cosplay conventions. But I do not limit myself to just anime and manga. In fact, I have a very soft spot for the Western fandom, especially science fiction, fantasy, and superhero. My all-time favorite is Star Wars, thanks to my dad who influenced me on it when I was a kid. My love for the Western fandom grew when Marc introduced me to Western movies and TV shows. He is just like my dad who loves science fiction and fantasy movies and TV shows. I started watched American TV shows like Castle, Chuck, Supernatural, Once Upon A Time, and the likes and had a liking with sci-fi movies as well. In other words, the Western fandom started to have a place in my heart. 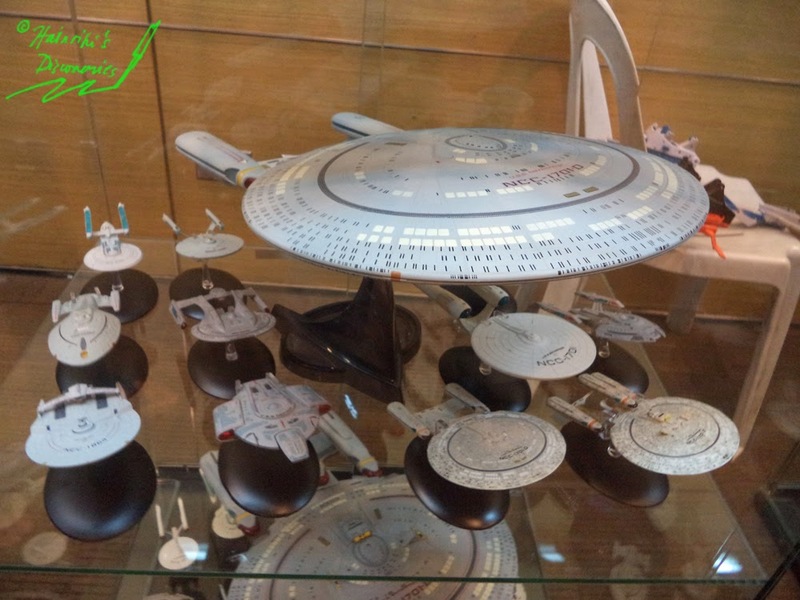 That is why when I found out that a sci-fi and fantasy convention was going to happen, I became excited! 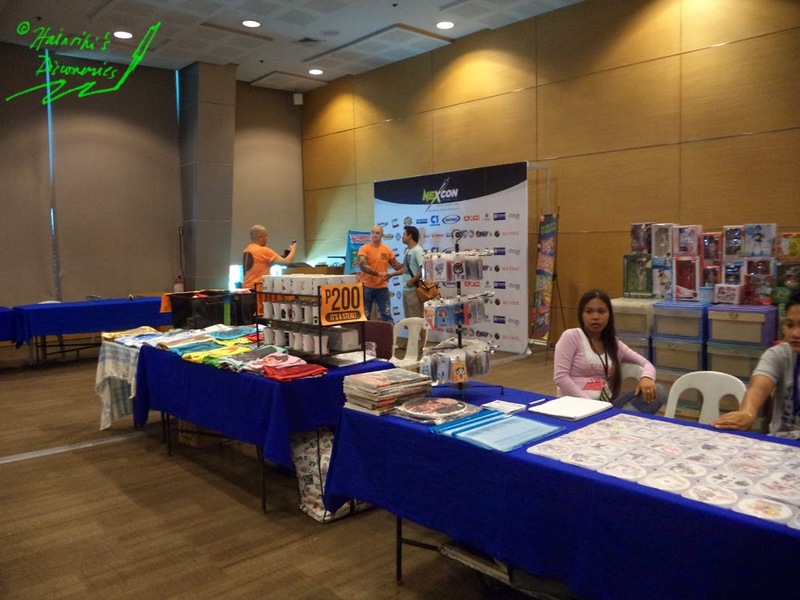 The convention was called NexCon, and held last May 31 to June 1, 2014 at the Bayanihan Center in Pasig City, from 11:00 AM to 9:00 PM on both days. 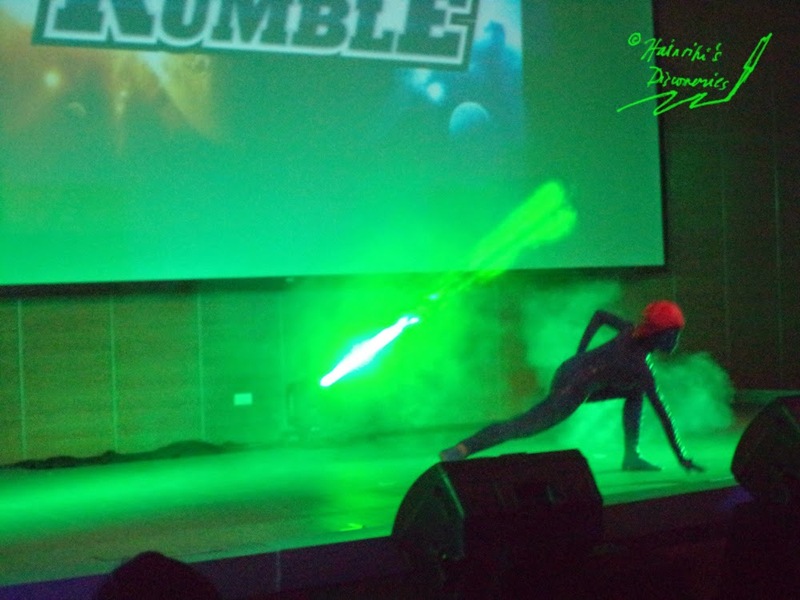 It was dubbed as “the ultimate celebration of science fiction and fanstasy in the Philippines” and is the first of its kind. A New way to EXplore the imagination. 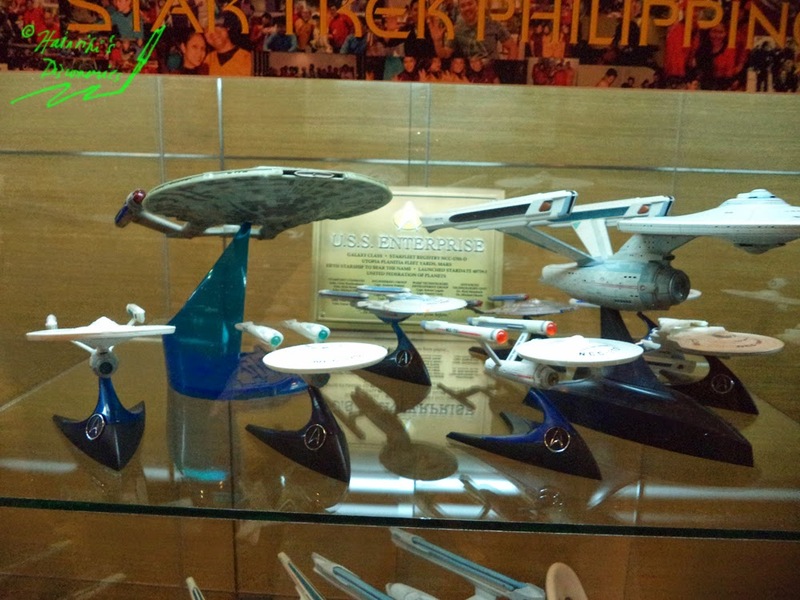 The NEXt phase of Pinoy fandom. 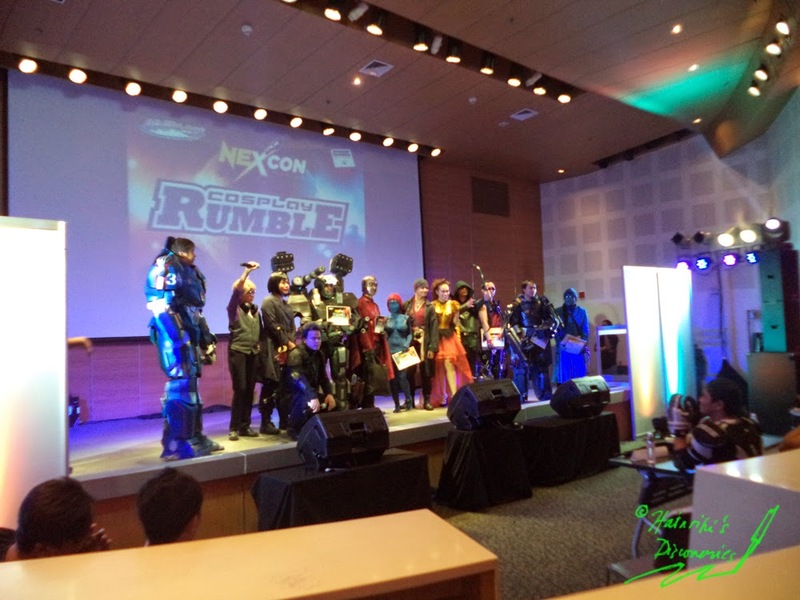 NeXcon Manila is the ultimate celebration of all things science fiction and fantasy, and a gathering of genre fans and creators from the Philippines and beyond. 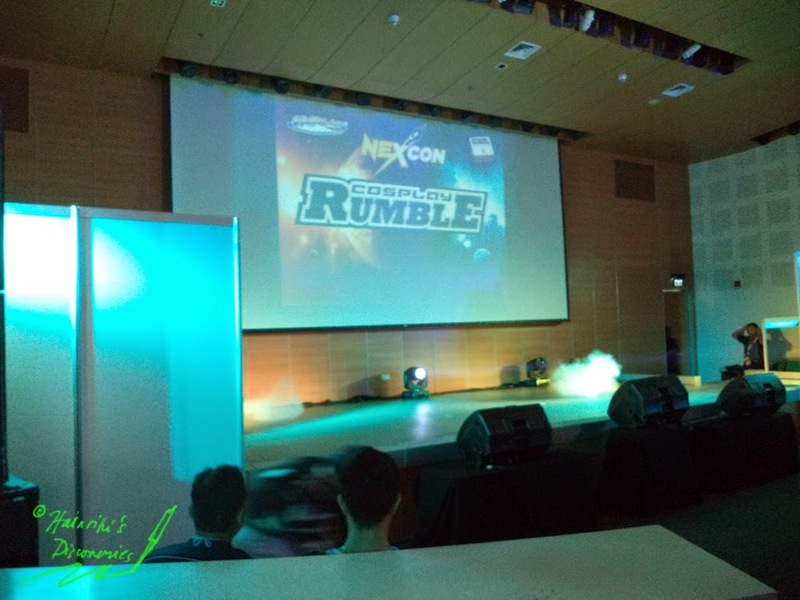 Boasting an impressive lineup of activities, including in-depth panel discussions with industry veterans, Geek Fight Battle Royale, cosplay contests, and a rocking closing concert, end your summer with a bang at NexCon Manila! 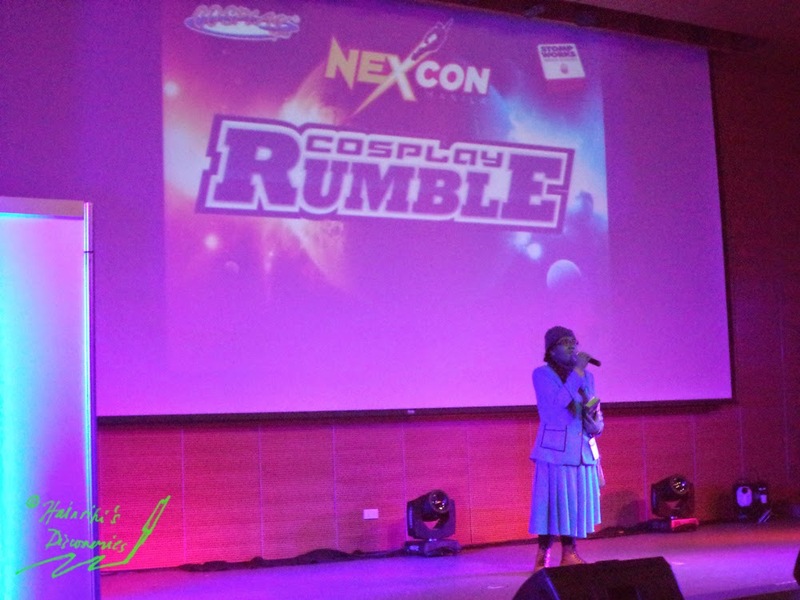 NeXcon Manila is produced by Cosplay.PH in partnership with Stompworks Media Studios. 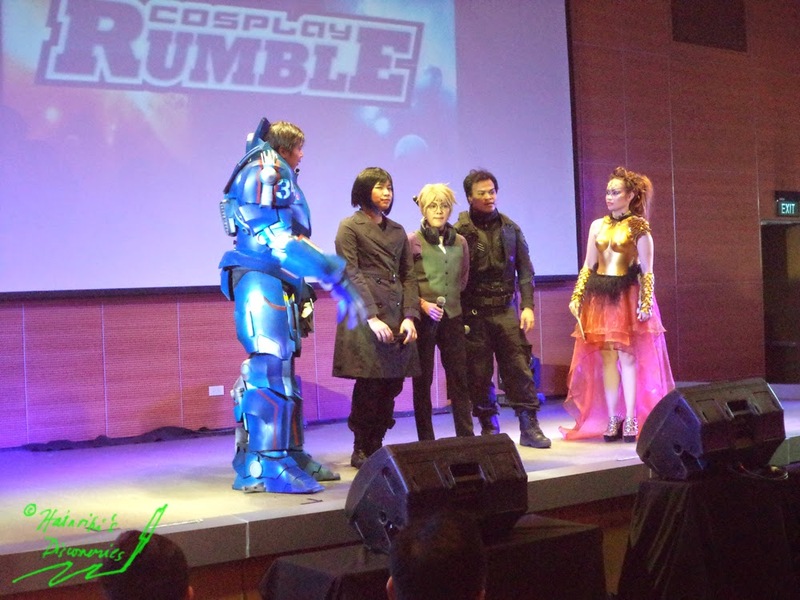 Cosplay.ph is behind the highly successful Cosplay Mania events in Manila, which have been going on for over ten years. Stompworks is a media solutions company specializing in television and video productions. We only came on June 1, 2014, Sunday, but we had a great experience with just one day. We cosplayed as generic hooded Jedi Knights. 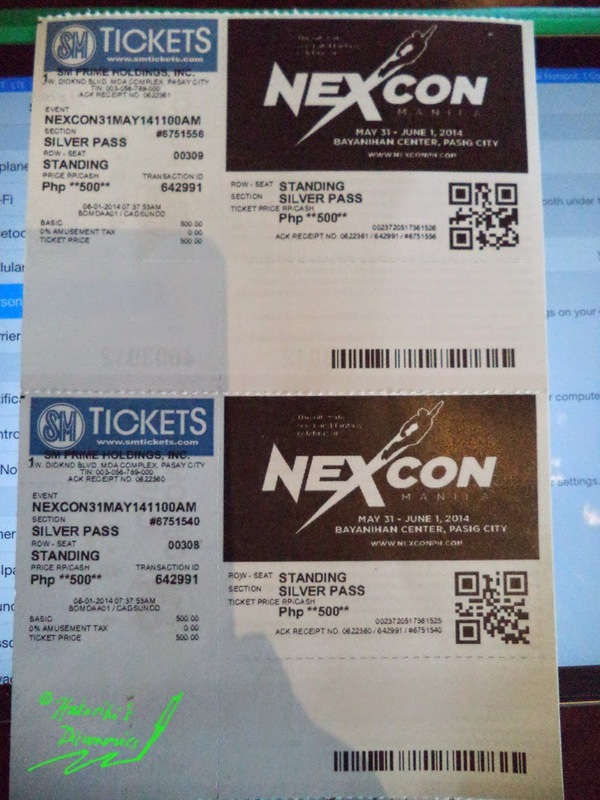 We bought Silver Pass tickets priced at P500 each, which provides access to activities and contests on the day it is used. 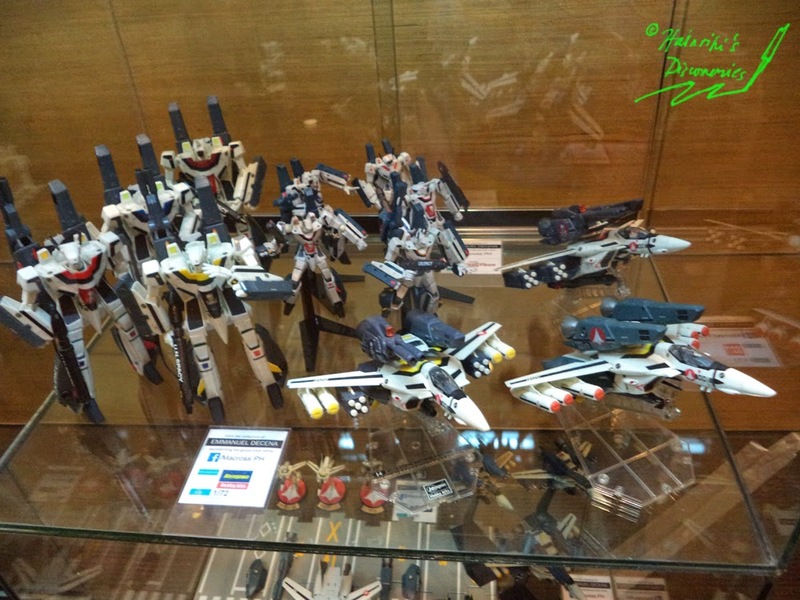 This means we were able to enter both the auditorium and Dealer’s Hall. 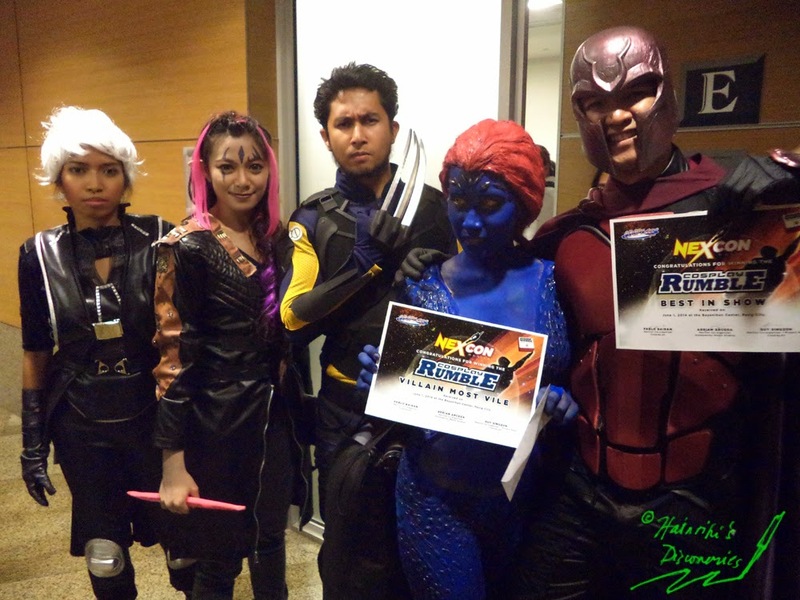 We totally made use of the Silver Pass by returning to the Dealer’s Hall many times and attended some of the auditorium activities like the Film Showing and Cosplay Rumble (Cosplay Competition). 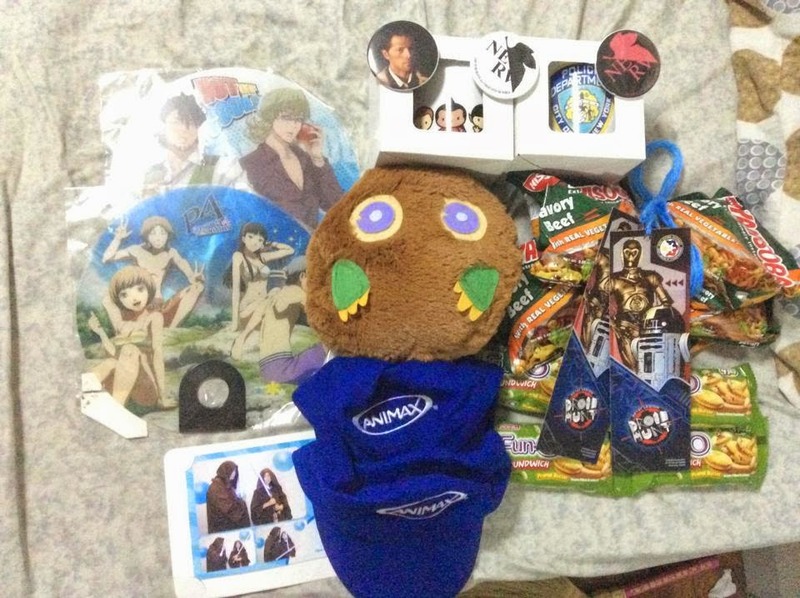 We also participated in activities like the 501st Droid Hunt, answering the Animax survey, and more. 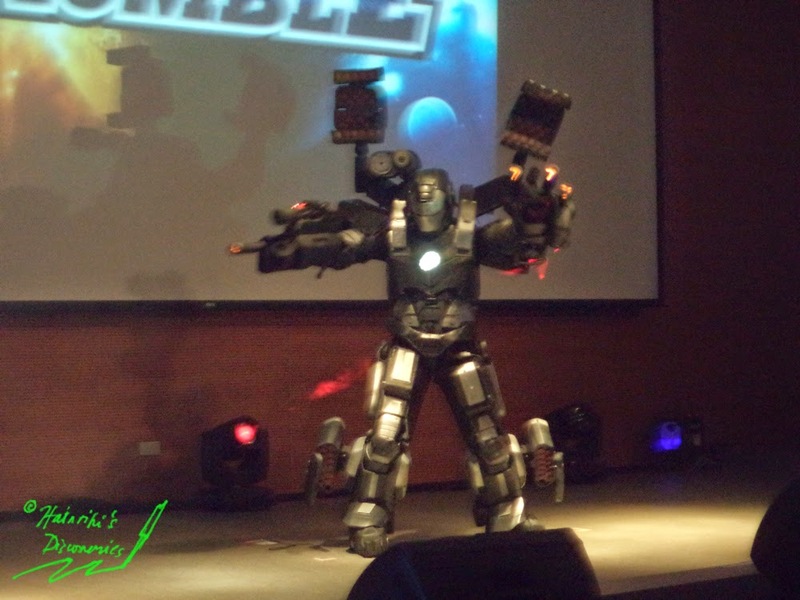 Of course, the convention was not complete without cosplay and displays. 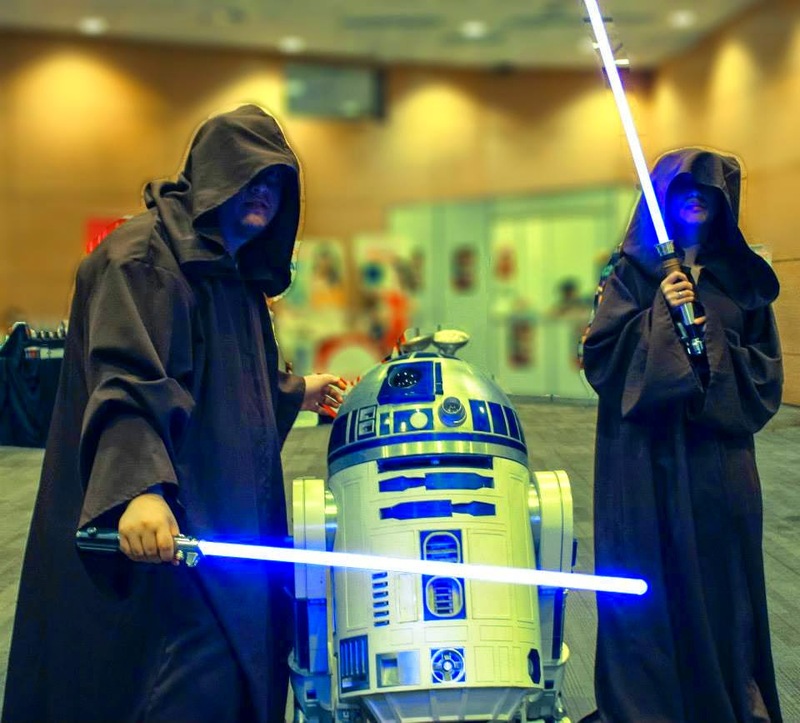 While there were a few anime cosplayers, there were MORE Western cosplays that showed the true fans of science fiction, fantasy, and anything related to them. 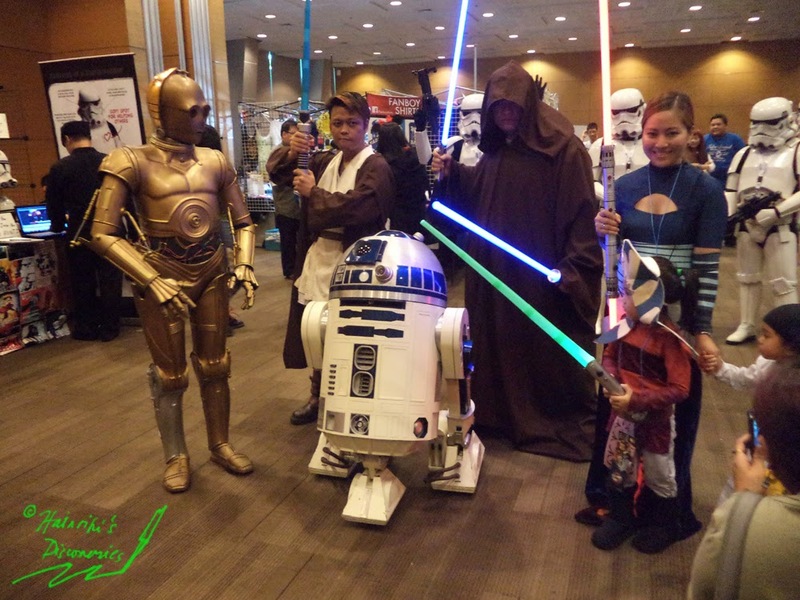 Cosplayers from DC, Marvel, Star Wars, Star Trek, Game of Thrones, and more were present and delighted con-goers and fellow cosplayers. Indeed, the convention theme was so strong. 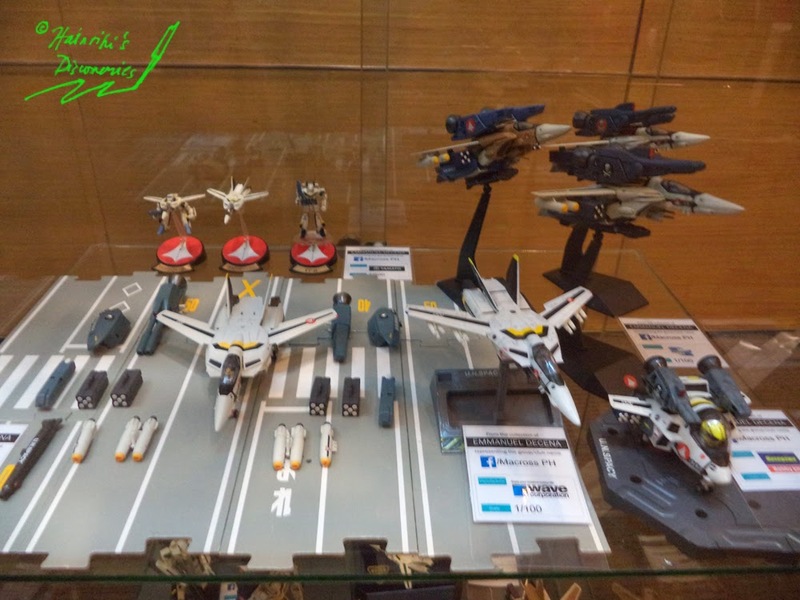 The displays coming from various sci-fi and fantasy shows and movies were also awesome. 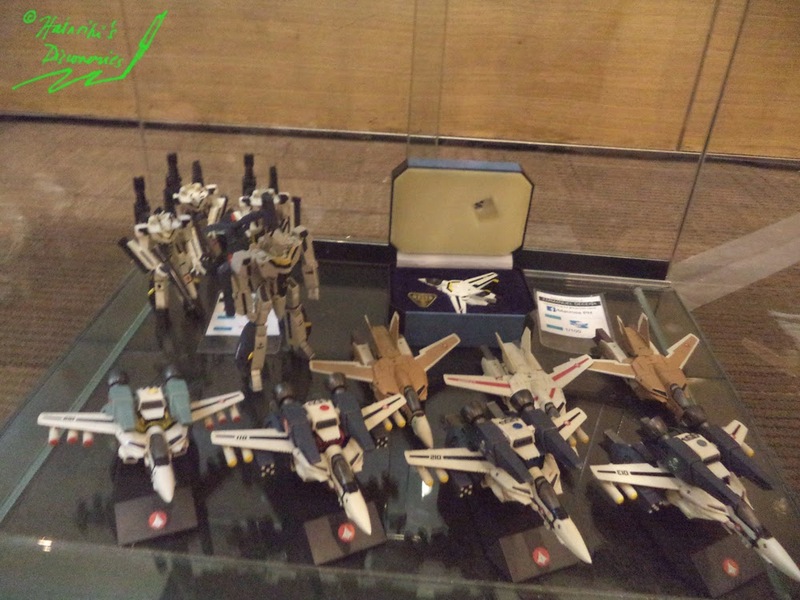 They were amazing and we felt nostalgic just by looking at them. 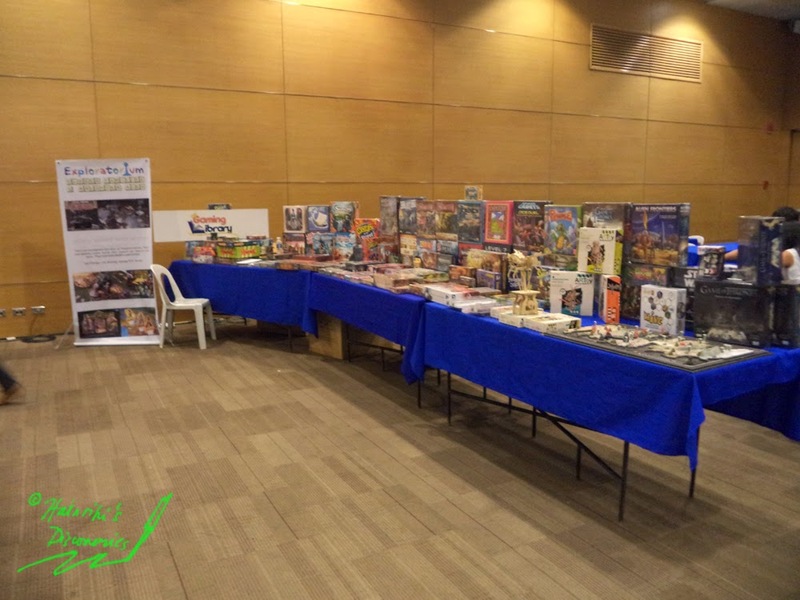 All in all, NexCon was a one-of-a-kind convention. It was a great venue to celebrate your favorite Western fandoms with fans. We saw true fans of Star Wars, Star Trek, Game of Thrones, Doctor Who, Marvel Superheroes, DC Superheroes, Pacific Rim, and more. Old friends talked; we met new friends too who are just as excited as us with this new and unique convention. It was not that crowded and the venue was just right. 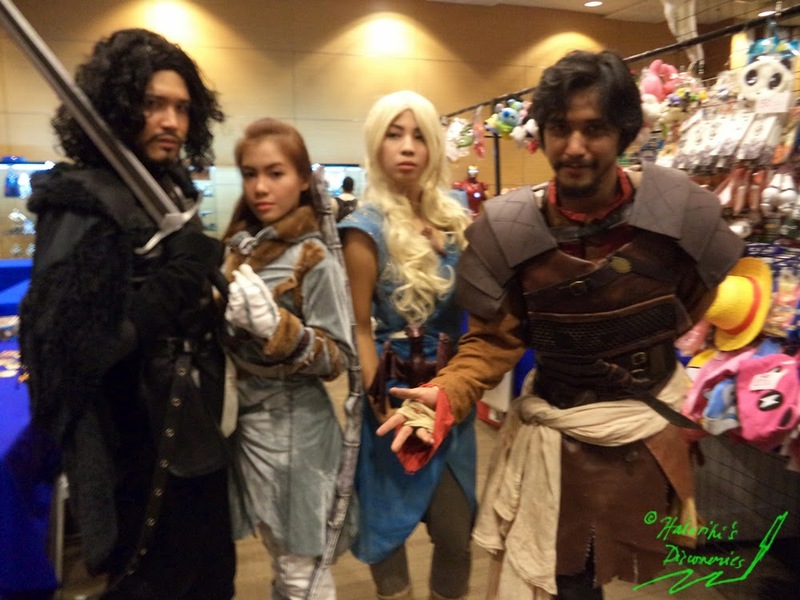 It was a big change for us, as usual cons were super crowded and cater to a broader audience. But we’re not complaining though. 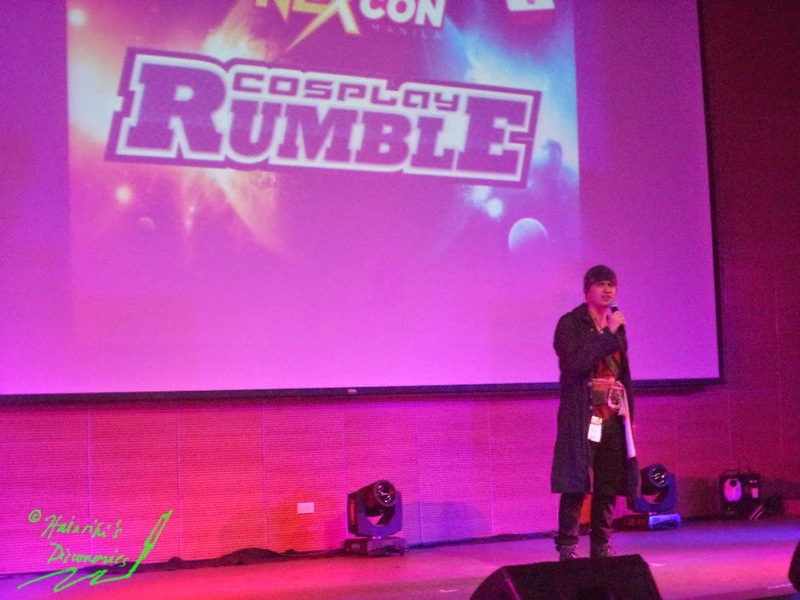 Creating a themed convention like NexCon was really a great idea from Cosplay.ph, because this is where real fans gather and you meet more people who share the same interests. Even for just one day, we saw everyone having fun and mingling with each other. 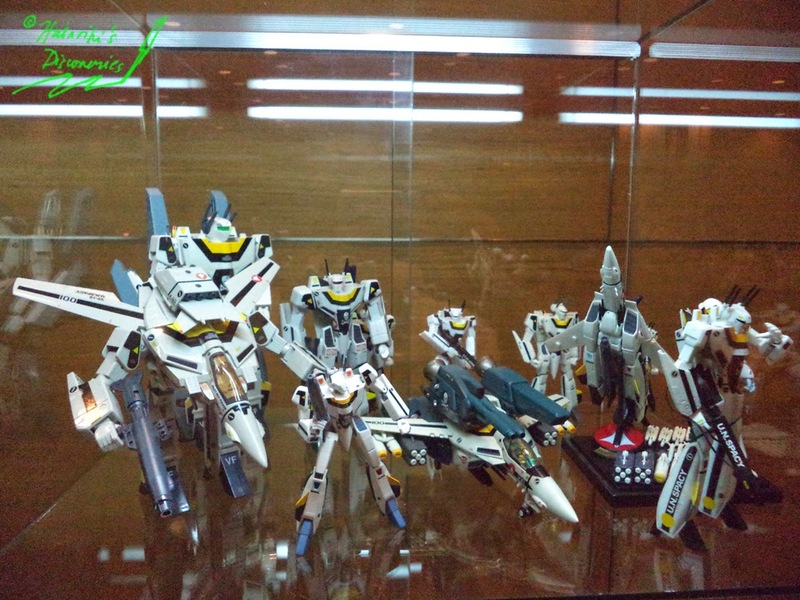 I'll be posting the whole set of the NexCon pics in my FB page this week, so you can take a look there.